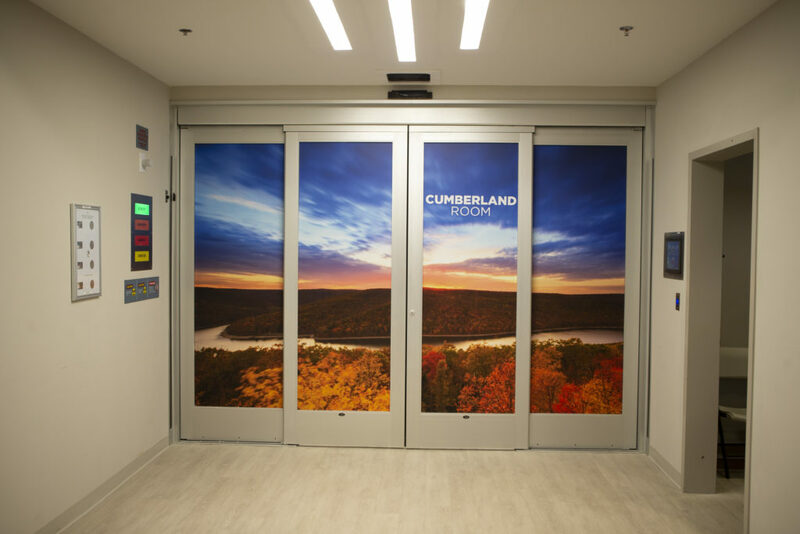 Provision Solutions provides complete and comprehensive project development services, from building design and site development to equipment installation, clinical commissioning, and start-up support required to treat the first patient. 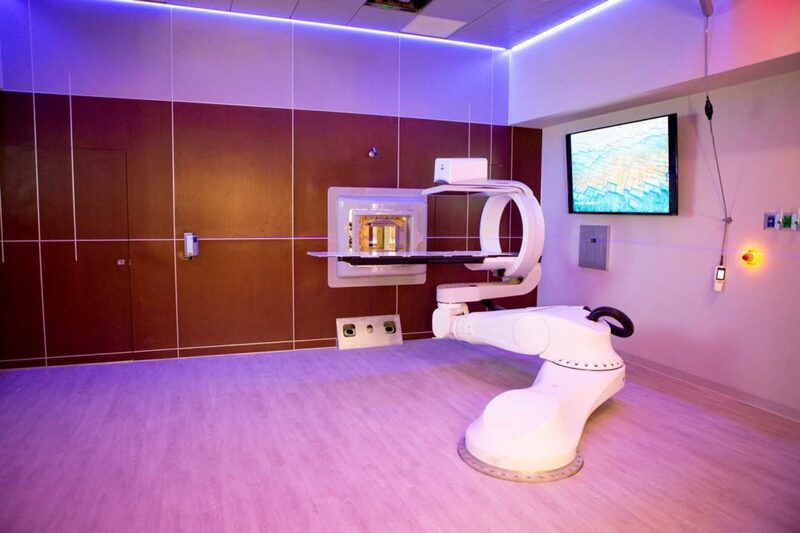 Provision’s distinction as the only vertically-integrated developer is unique because we design, build, operate, and manage proton therapy centers as well as manufacture our own proton therapy system. Our integrated and comprehensive approach ensures we deliver the highest quality of care to the patient. Development services encompass critical components that include project management and oversight, site planning, facility design, and contractor selection. Equally important are the system installation and acceptance phases, clinical commissioning, operational startup assistance, recruiting personnel, marketing, public relations, and communication services. 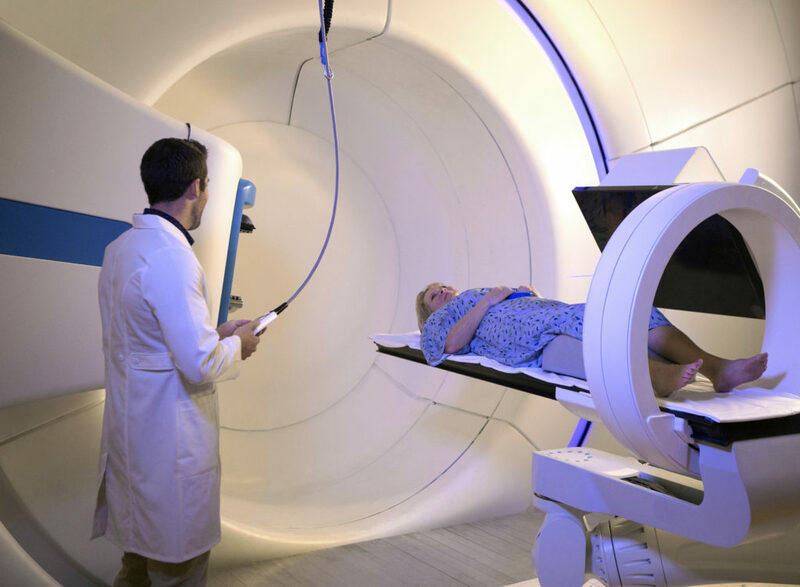 The Provision Solutions team is comprised of a group of highly skilled experts in their respective fields, with a dedicated focus on customer service and a commitment to making proton therapy a clinical reality. The goal of our project management and development team is to avoid unnecessary costs, assure maximum clinical throughput in a patient-focused environment, and accelerate the development timeline so the clinical team can begin treating patients as quickly as possible. 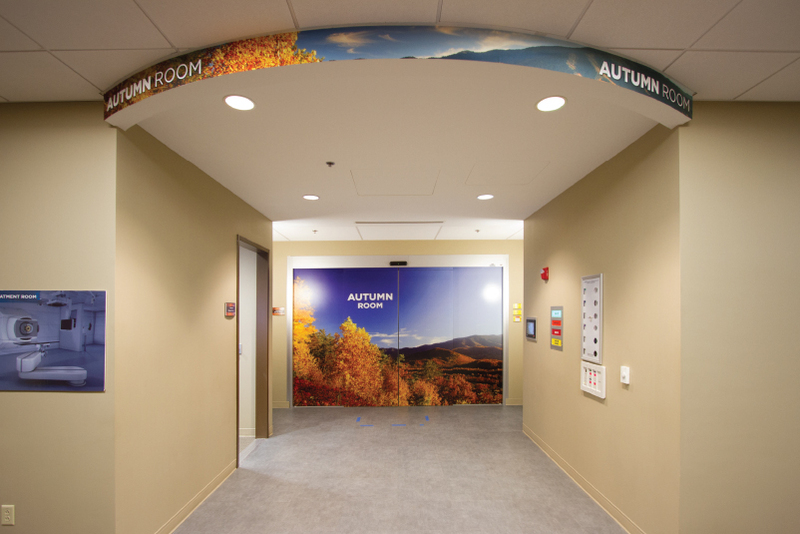 Provision’s prototype building design enhances an efficient patient workflow, while our Culture of Care focuses on providing a unique patient-driven experience. 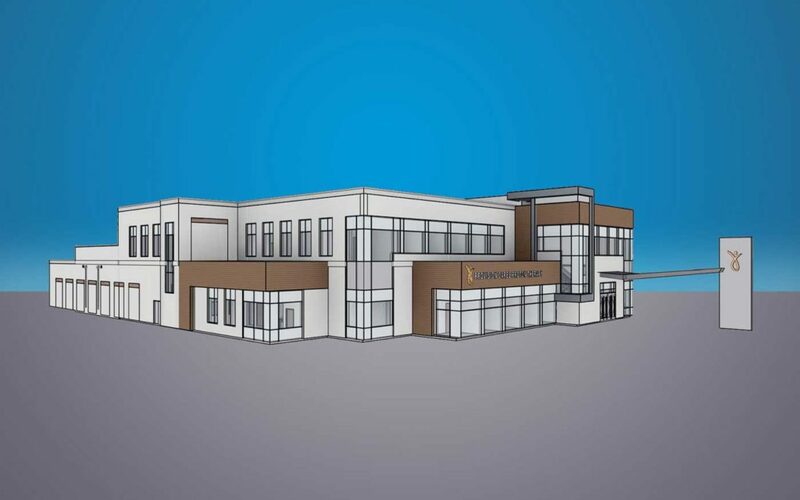 The strength of our vertical integration with regards to project development lies in our inherent knowledge of the features, design, and functionality of the ProNova SC360 Proton Therapy System, resulting in expedited construction and installation. 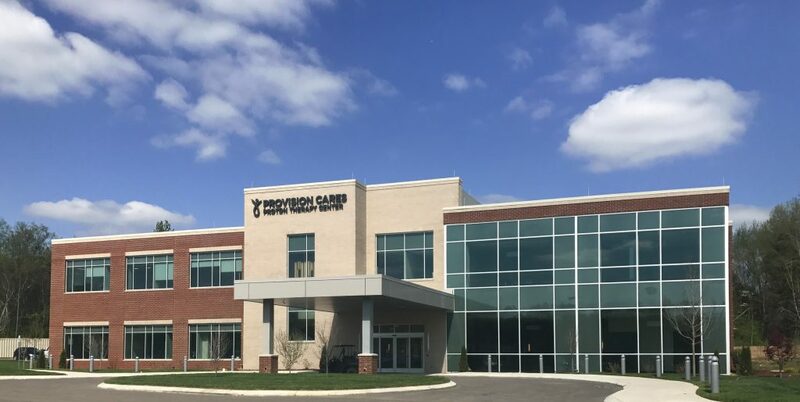 We bring a distinguished reputation to the market, with an unprecedented timeline for being on time and on budget for the development of proton therapy centers without compromising the patient experience.